The British Virgin Islands, known as the BVI, are a chain of 60 stunningly beautiful islands which lie in the Sir Francis Drake Channel in the Caribbean. They are cluster of islands, of which only 16 are inhabited. The Islands are surrounded by a large body of very sheltered water, making it a sailor’s paradise. 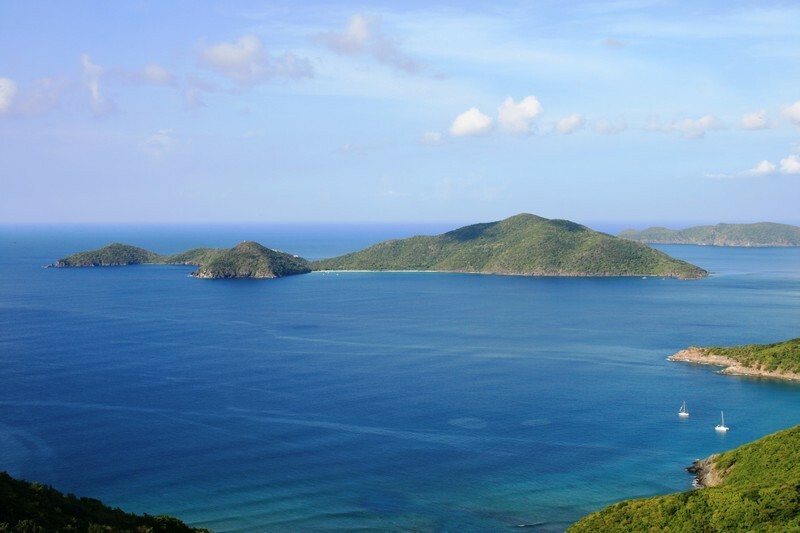 The BVI are know as natures little secrets and with good reason, the islands offer the most breathtaking scenery, with hundreds of secret bays and hidden coves, and beautiful unspoiled sandy beaches with wonderfully calm turquoise waters in which to swim. The islands are possibly the most beautiful of all the Caribbean Islands and are very peaceful with a very relaxed pace. The islands are not crowded and you might even find your self with a beach entirely to your self. The destination is very laid back and offers some of the best 5 star luxury resorts and villas in the Caribbean. 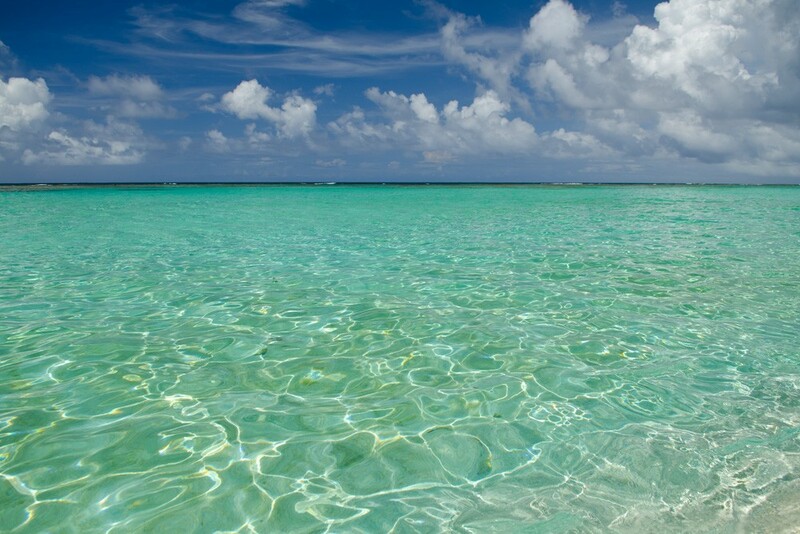 The BVI is also renowned for what is lacks; there are no crowds, no traffic, no chain hotels, and no fast food outlets. Simply sun, sea, sand and the most amazing scenery in the world. The British Virgin Islands consist of the main islands of Tortola, Virgin Gorda, Anegada, and Jost Van Dyke, along with over fifty other smaller islands and cays including the famous Necker Island and Peter Island. From North America: U.S. citizens travelling by air to Canada, Mexico, the Caribbean and Bermuda must present a passport or other WHTI-compliant documentation to enter or depart from the United States. Canadian Citizens: A passport is preferred however you may also use an original birth certificate accompanied by a valid photo ID such as a driver's license. From Europe: European citizens need a valid passport to enter the British Virgin Islands. However visitors that are residents of certain countries, require a visa in order to enter the BVI. If in doubt about the necessity of a visa; contact the nearest BVI Tourist Board Office, the nearest British Embassy, or contact the Chief Immigration Department, BVI Government at Tel: (284) 494-3471 or 468-3701 ext. 4700. From the Caribbean: Please note that citizens from some islands may need to obtain a visa to visit the British Virgin Islands. Visitors from these Caribbean islands need to have a visa in order to enter the BVI. If in doubt about the necessity of a visa, contact the nearest BVI Tourist Board Office, the nearest British Embassy, or contact the Chief Immigration Department, BVI Government at Tel: (284) 494-3471 or 468-3701 ext. 4700. These figures show The British Virgin Islands monthly average maximum temperatures and monthly average rainfall.